Donald Fraulob is the firm’s managing attorney. He’s also practices in the areas of Social Security Disability, Workers’ Compensation, and Elder Law, including health care directives and special needs trusts. He is knowledgeable in union pension plans and benefits and was counsel in a major class action case which enhanced the disability and retirement pensions for members of our law enforcement community. 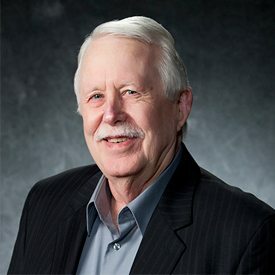 Mr. Fraulob has been recognized as highly competent and ethical by his peers and has been awarded special acknowledgment in Top Lawyers in Northern California for many years. 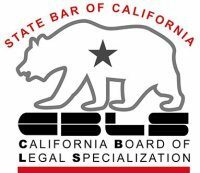 He is certified by the State Bar of California Board of Legal Specialization as a certified specialist in Workers’ Compensation. Mr. Fraulob is a Workers’ Compensation Appeals Board arbitrator. 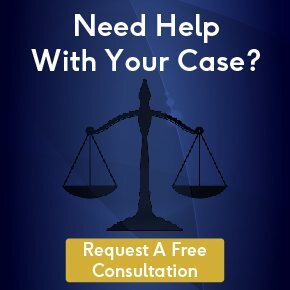 His advice and counsel is sought out by many attorneys throughout the Sacramento area. Mr. Fraulob is a graduate of McGeorge School of Law of the University of the Pacific. He is a member of the United States Supreme Court Bar, as well as federal district courts and all California Courts. He established the Student Law Center at California State University, Sacramento, and served as its first attorney/director. He is active in appellate litigation. Some of his appellate cases have resulted in extension of benefits in the Workers’ Compensation arena. He often speaks at legal conventions and seminars. In addition to workers’ compensation and social security disability law, Mr. Fraulob has represented numerous executors and administrators in probate proceedings and has drafted literally hundreds of wills and trusts, health care directives and special needs trusts. He specializes in estate planning for working families.